Sis, you’ve been good this year, right?! So, let’s face it- it’s time for you to open up that purse and cash-in on some holiday cheer that is all about YOU! And I’m not talking about a meek and mild, $5 Christmas special that you might find at your local discount store—no ma’am! ESSENCE is here to help you live your best life, and you deserve to splurge a little during this holiday shopping season. We’ve curated some swoon-worthy and luxe gift items that Santa wouldn’t mind you purchasing for yourself. Go ‘head, boo! Scroll through our fab gift options below, and don’t be afraid to click those ‘Buy Now’ buttons to help slay your holiday wish list! 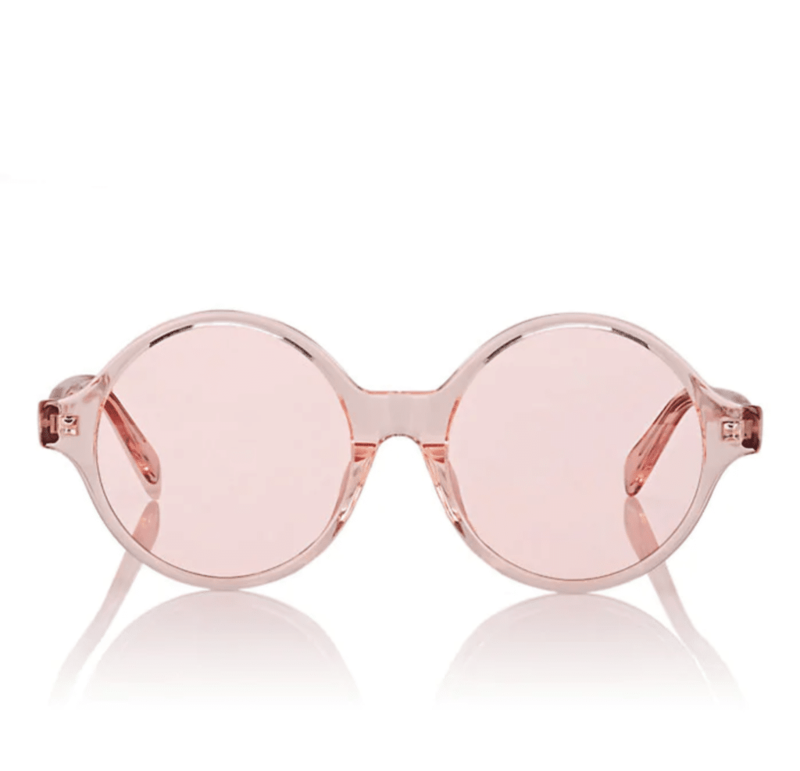 CÉLINE ‘Oversized Round’ Sunglasses, $430. 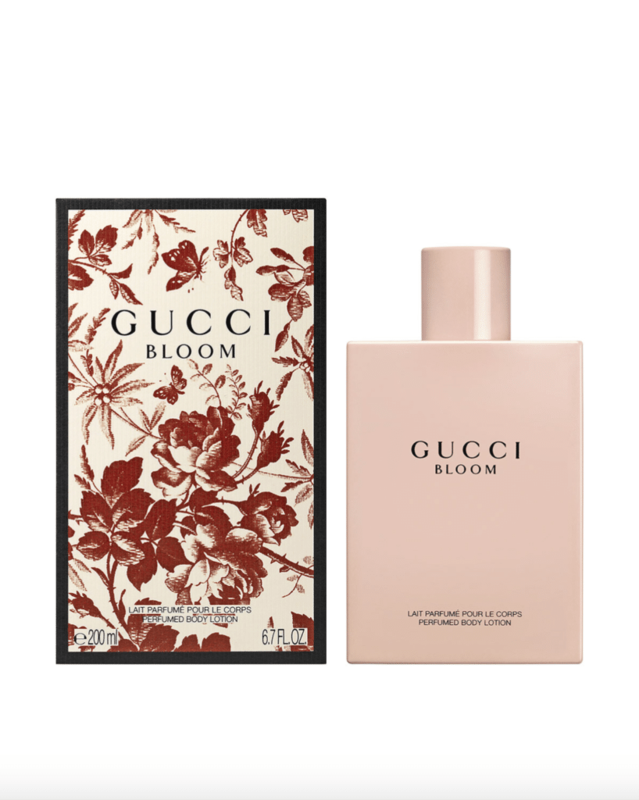 Gucci ‘Bloom Eau de Parfum For Her’ 6.7 oz. Body Lotion, $55. 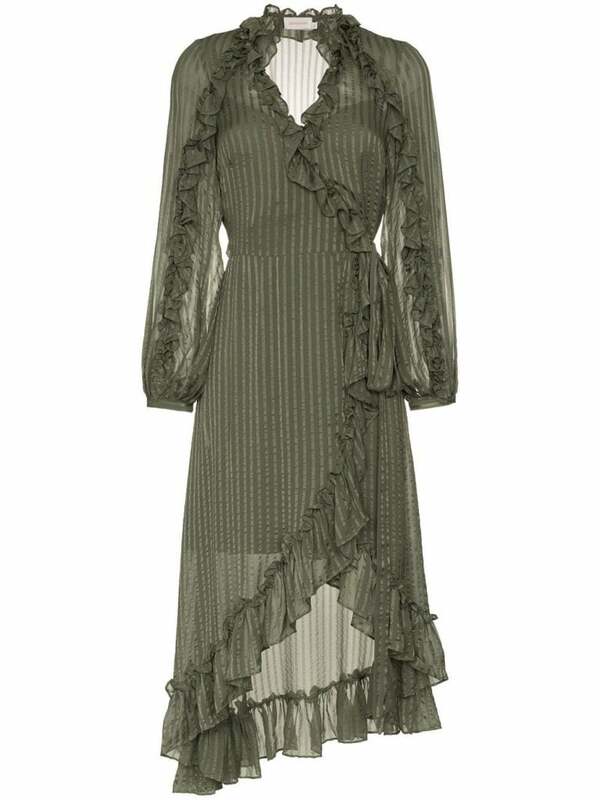 ZIMMERMANN ‘Cascade Wrap Midi’ Dress, $795. 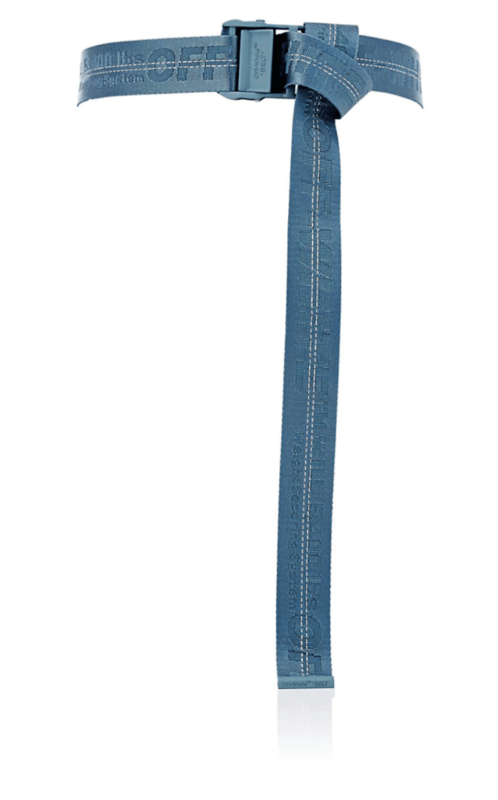 Louis Vuitton ‘Pochette Metis’ Bag, $2,770. 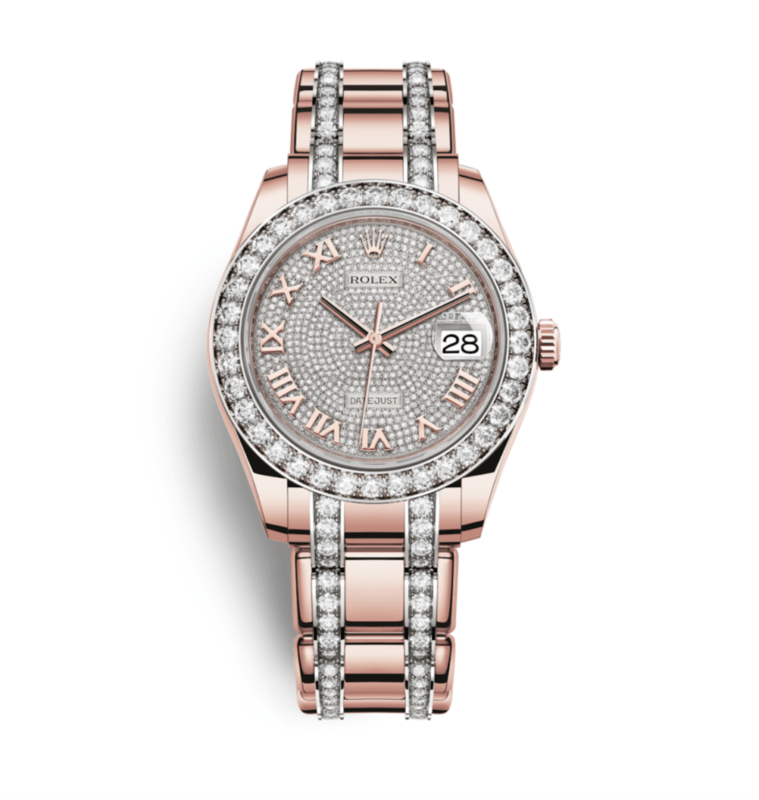 Rolex ‘Pearlmaster Oyster, Everose Gold & Diamonds’ 39 mm Watch, Price on request. 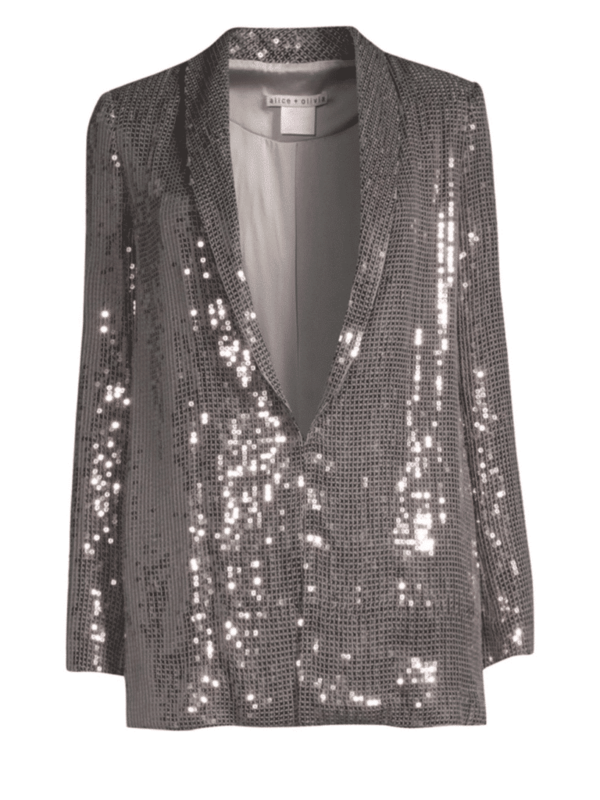 Alice + Olivia ‘Jace Sequin-Embroidered’ Jacket, $357. 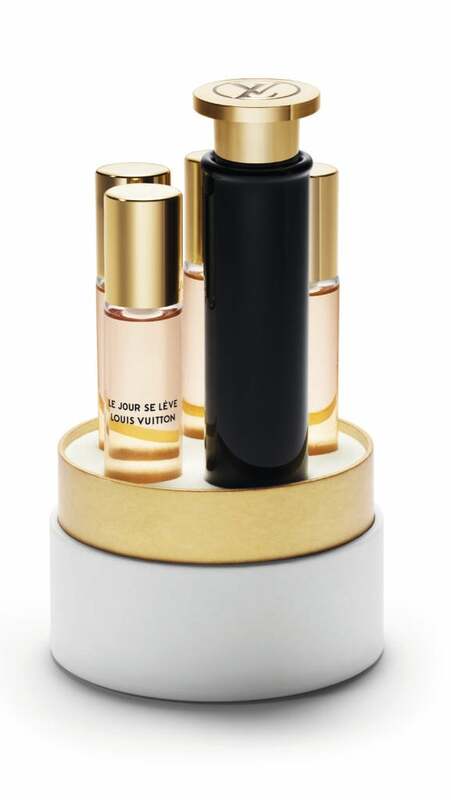 Louis Vuitton ‘Attrape-Rêves’ Travel Spray, $250. La Perla ‘Desert Rose Black Leavers Lace Triangle with Soutache Embroidery’ V-bra, $240., and ‘Lace’ Thong, $129. 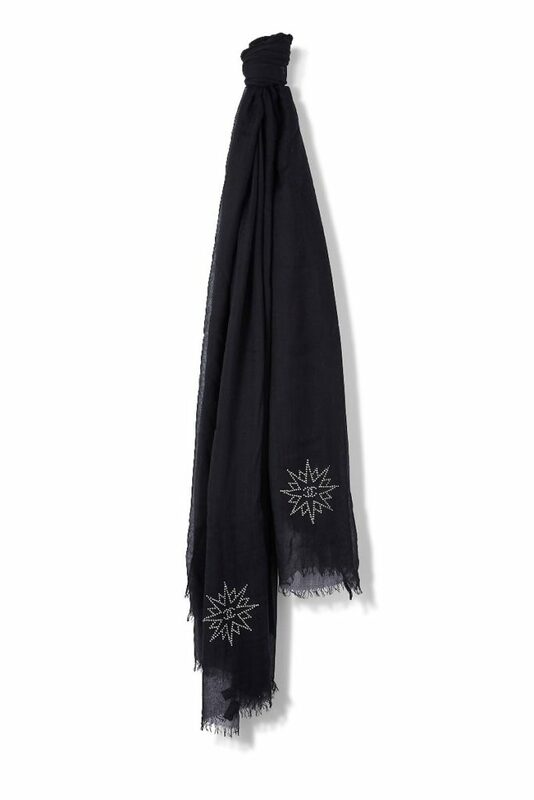 CHANEL ‘Black Modal & Silk Star’ Shawl, $750. 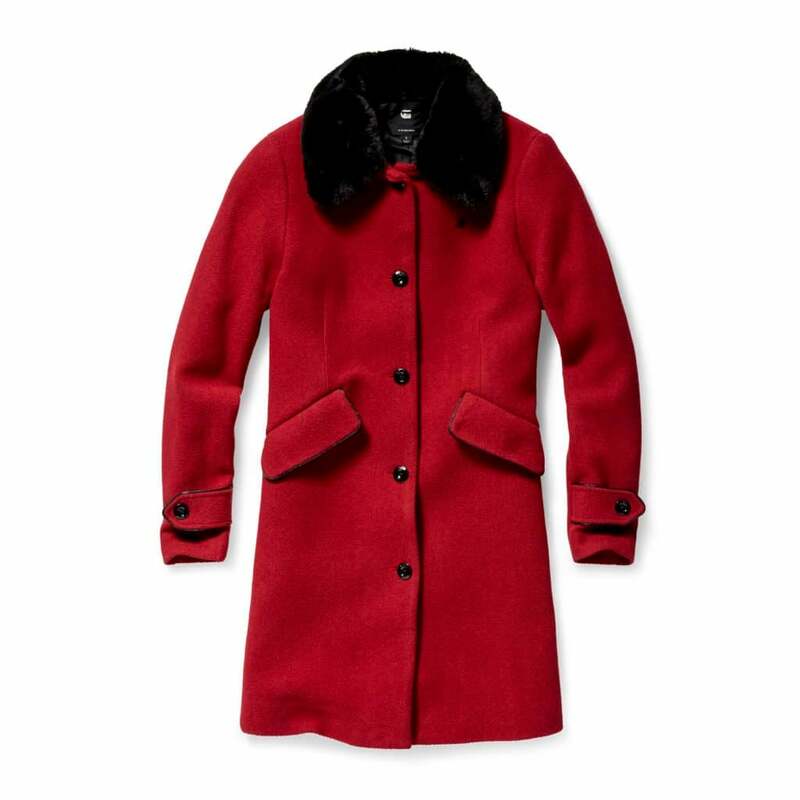 G-Star Raw ‘Minor Teddy Wool Classic’ Coat, $330. 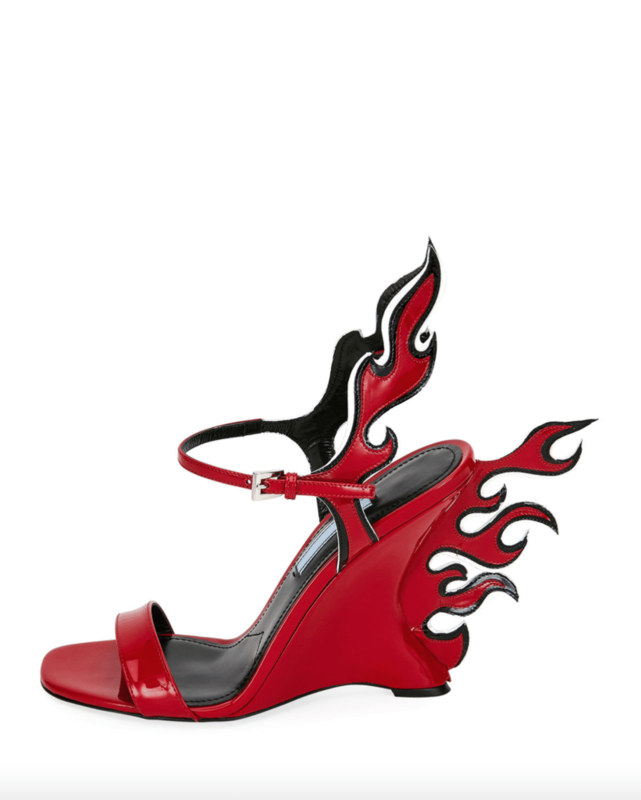 Prada ‘Flame Leather 110 mm’ Sandals, $825. Versace ‘Pillow Talk 110 Braided Velvet Knee High’ Boots, $893. OFF-WHITE C/O VIRGIL ABLOH ‘Logo-Jacquard Industrial’ Belt, $225. 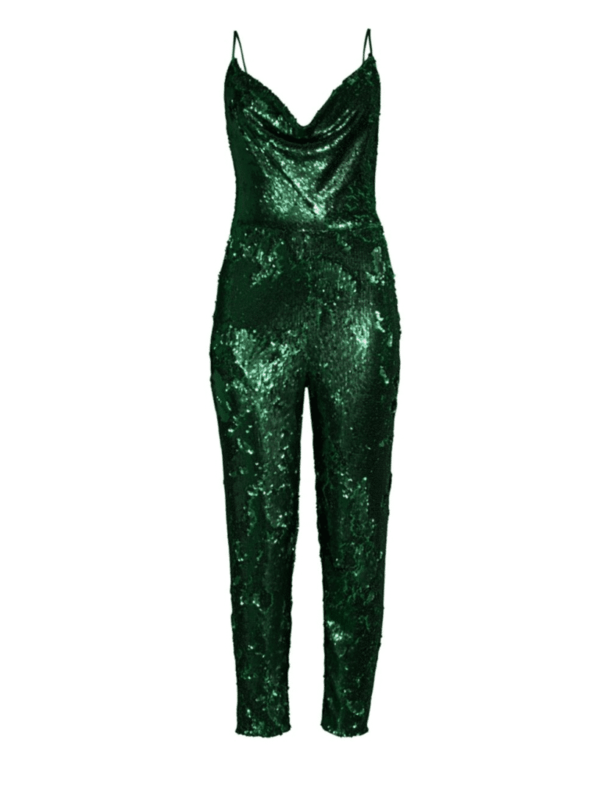 Black Halo ‘Lucy Sequin’ Jumpsuit, $160. 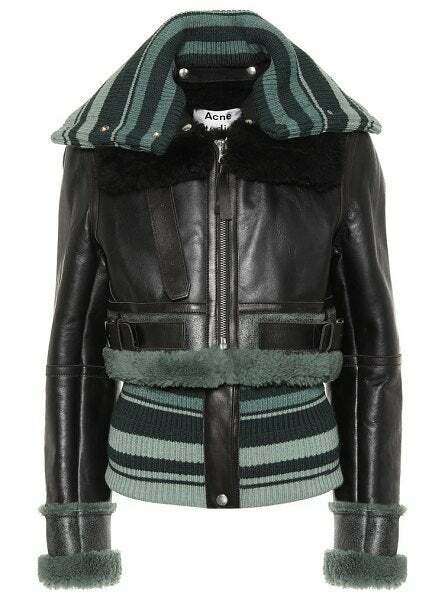 Acne Studios ‘Crop Knit Shearling & Leather’ Jacket, $1,890. 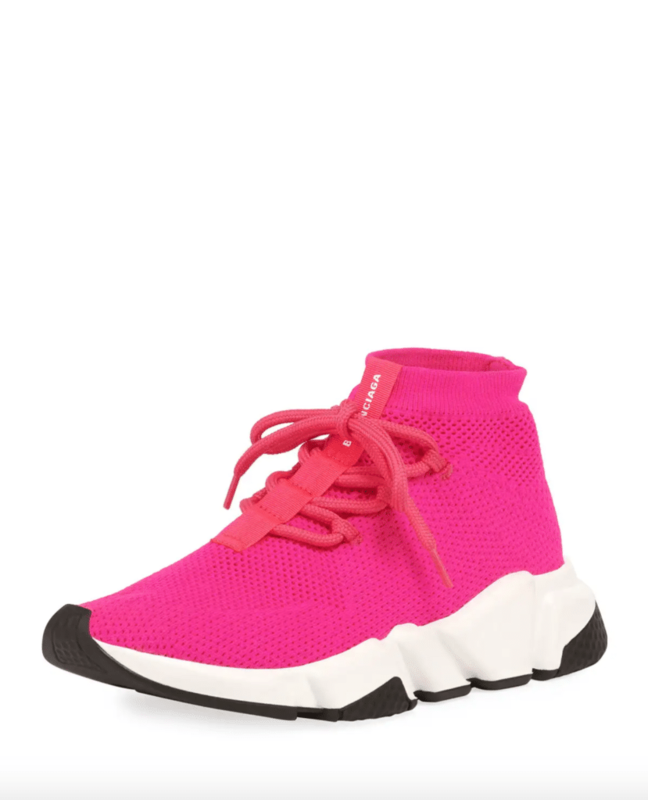 Balenciaga ‘Speed Lace-Up Knit’ Trainer, $750.